We can easily get the Zodiac sign by an individual’s date of birth. Every sign has its own importance, positives, and negative traits. One can easily analyse an individual based on the Zodiac sign. We can determine their attitude towards folks and life. Every horoscope sign belongs to any one of the 4 elements i.e. Air, Fire, Wire, and Earth. These represent the energy types. It is not practically possible for everyone to be compatible with another person, it is mainly due to the Zodiac sign. Every Zodiac sign carries a predetermined personality and they stick to it. The behavior can change but the personality and trait remain constant. I and my daughter are Pisces, we can understand and fulfill each other’s requirement very well and prefer to make a good balance of brain and heart. As I learned today pisces with a pisces compatibility is a unique one. Here is a tiny insight about us as a Pisces mommy and Pisces daughter. My near and dear ones are very well aware of my soft nature and helping tendency, I can notice the same in my daughter. She motivates and treats everyone with kindness. We are highly sensitive and believe to offer compassion and love when needed the most. We don’t want ourselves to be surrounded with 100 of friends, a handful of trustworthy and genuine friend is enough for us to share the happiness and sorrow. My daughter is just 5 but she is very choosy when it comes to making friends, she has only a few friends but all of them are very close to her. I can sense that my daughter believes in quality over quantity. As a Pisces, I can say my daughter has inherited all the creative and artistic quality from me. I was a national level Kathak dancer similarly my daughter has a special love for Indian classical dance form. I have enrolled her in western dance form, but she loves classical and prefers it the most. As a Pisces, I take utmost proud to say that we dream big. Small things are not meant for us, we dream big and work hard to achieve it. Similar, the little Pisces at my home imitates me when it comes to chasing her dream. Her goal is to dream big and achieve bigger. I believe in god. Something right or wrong happens, you will always find me praying and communicating with God. My daughter does the same, if she is caught up doing some mischievous activity, she will be seen at the Puja room offering prayer. We believe in mental and spiritual growth. As a Pisces, I cannot tolerate cheating or dishonesty. I can go ahead and cut all the contacts if I do find the person not trustworthy, same goes for my daughter. She will refuse to even initiate a conversation if the person breaks the trust. I see my childhood in my daughter, we both are extremely emotional people. At times we strive hard to keep a control on it and end up being emotional fools. As a Pisces mommy and daughter duo, we understand each other very well. Since we are dreamers, we lose the track very fast. We are extremely humble and loving but if the relationship is not healthy we can easily get drenched in self-pity. I feel in order to stay ahead, we both need to be strong, focus on our goals and motivate each other. 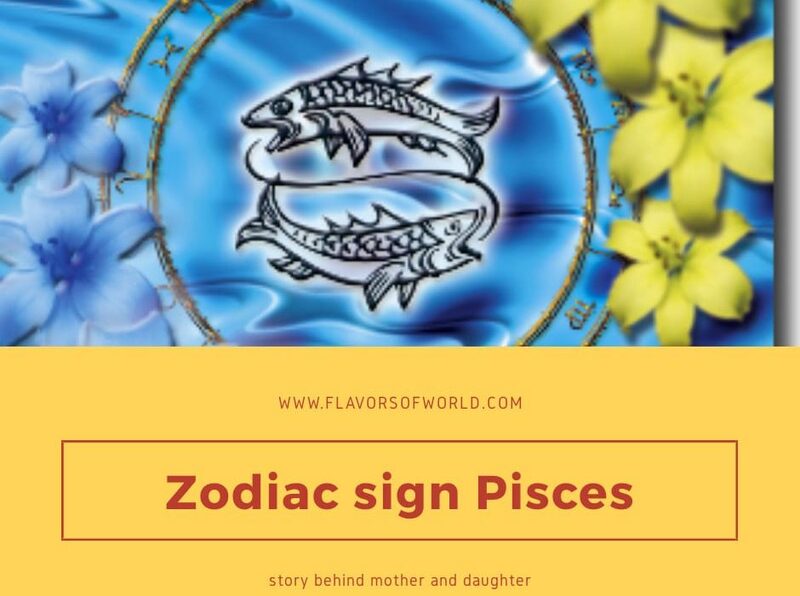 although nor me and my mother or me and my daughter shares the same zodiac sign but yes I know 2 mother daughter duo falling in pisces zodiac sign. and they have such lovely bonding in every part. well i am a Pisces and know the issue of upstream and downstream issue. I don’t know much about zodiac signs and me n my mother is not same but you nicely described here mother n daughter’s relationship is really connected with heart. Such a beautiful relationship well written post. very well written about Zodiac sign… Your Zodiac sign totally match you.. Thanks for such nice information.. Didn’t know about zodiac sign before but you described here in very good way..
Zodiac sign play an important role in once personality so compatibility in zodiac sign is very essential in any relationship and even in business. 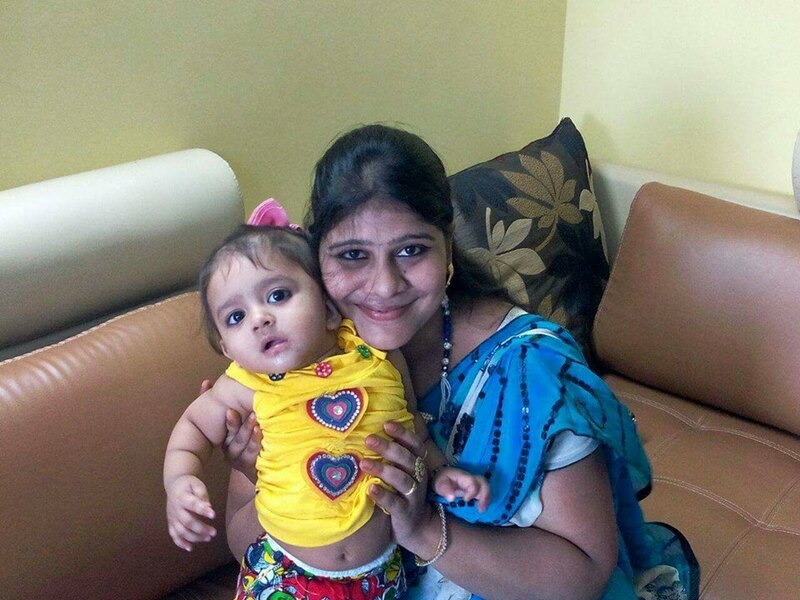 If it’s mother and daughter with same zodiac and are compatible then there is no comparison like that because mother is the best friend to her daughter all the time than father. Compatibility brings mutual trust and belief, happiness and love which is true in your case after reading the story so congratulations and keep it all the time. We don’t share same sign.Present my daughter is too young but for sure we will be there for eachother.we rather than a mother and child be like friends ,we share and care.Eagerly waiting for the fun. It was really a touching post for me Priyanka . This post of yours touched my heart. Each individual has different personality and has different aspect for each and everything yet zodiac sign matters. The 12 signs represent fundamental life principles, we all of us have to work with all 12 of these basic life principles in one way or another. Thanks this information, really amazing best wishes to you and your daughter. You and your daughter seem to be really lucky to have each other and that too with the same zodiac sign and compatibility. I have never known a Piscean personally and but it looks like that they are a wonderful bunch of people. Loved knowing about you and your daughter. I’m not a pisces but I’m a leo and so is my mom. I enjoy reading about zodiac signs and now I got to know a lot about pisces, Such a lovely read. May your daughter grow up to be an amazing human being. Loved the post! I too love taking zodaic compatibility tests with my besties and mom and other friends! It’s fun! I loved how you picked up points and elaborated it from your bonding with your girl! This is an interesting post. Good to read about similarities between you and your daughter. I have few Piscean friends and they are similar to you mentioned. This is quite an unique perspective, something I haven’t thought about. My mother, daughter and I, three generations share the same sun sign. Now im curious to find out more. How sweet this post is, I have lots of Piscean family members, my mom and dad being among them. Loved the way you have related this relationship of trust, understanding and love with Zodiac sign. Very nicely and elaborately you have written. I haven’t much knowledge on zodiac sign. My mother and my brother has same zodiac sign and their bond is beautiful. This post is so out of the box. And it sort of reminded me that me and my daughter both are Librans. But she is more libran than me. Extremely balanced and creative at 2 now. My father is also pisces and I can say he has these quality traits too. I could relate to each and every point here. Zodiac signs do tell a lot about a person. Same signs bond is something very special. My mom and me and my hubby we all are Scorps and it’s magic! My boy is a Pieces and am happy to read this post. Wow that’s great news you guys share the same zodiac trait’s, this will definitely helps you understand eachother better. Beautiful bond you duo share. Lovely post about piscians. I know how it feels when both daughter and mother share same zodiac sign they share equal traits too and it will definitely makes their relation more stronger and stronger.